Amazon Fire TV users must be aware of the ongoing conflict between Amazon and Google, thus prompting Google to block access to YouTube on Amazon’s devices such as Echo Show and Fire TV starting January 1st, 2018. Hence, if your Amazon device is running the latest firmware then you probably won’t find the YouTube app on them anymore. This is certainly disappointing for Amazon users as YouTube is the biggest video streaming platform and restricting access to it is a bummer. Thankfully, a while back Mozilla had announced its Firefox app for Amazon Fire TV which is now available as a free download on Amazon AppStore. Alongside, Amazon has also officially rolled out its own Silk web browser to all Fire TV users. While on the home screen, select the search icon in the top left and search for “Firefox”. Alternatively, you can use the voice-enabled remote and say “Firefox”. 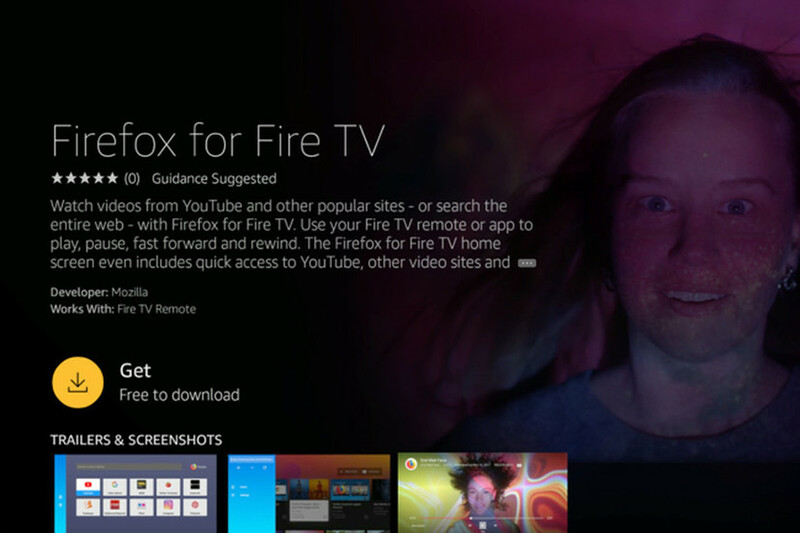 Choose “Firefox for Fire TV” from the search results. Press the Get button to install. 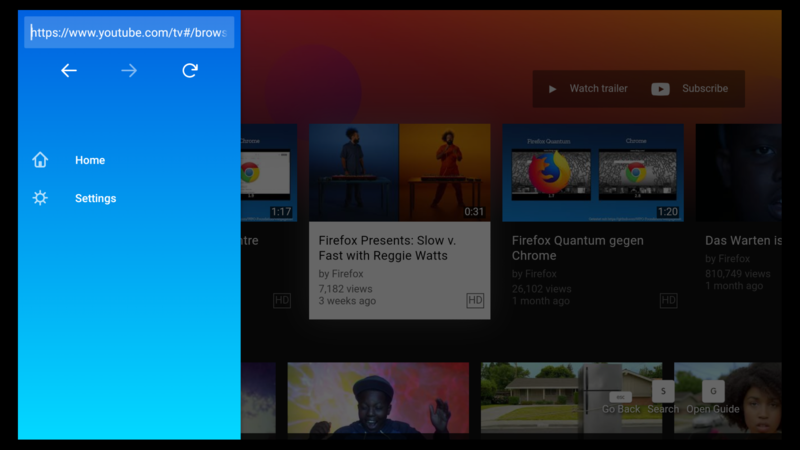 After installation, you can open YouTube and other sites directly from the Firefox browser home screen on Fire TV and Fire TV Stick. The interface is very similar to that of YouTube app and it works seamlessly to watch videos on big screen. 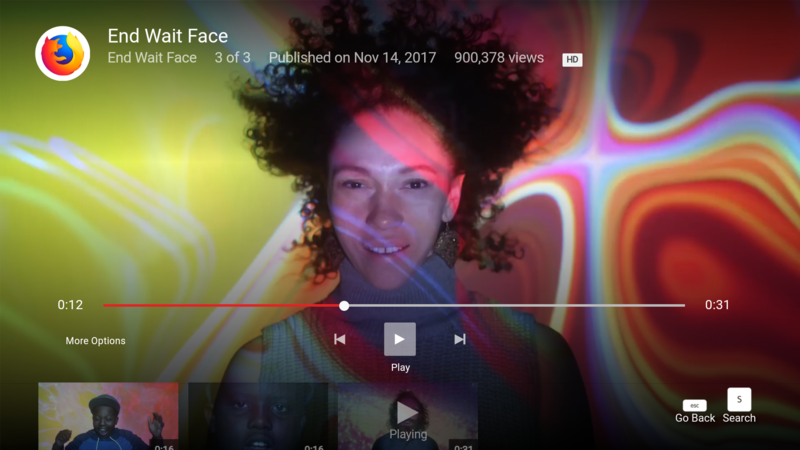 Users can also sign in to their YouTube account to view recommendations, subscriptions, liked videos, history, uploads, and lot more. Moreover, they can use the Fire TV remote or Fire TV mobile app to easily navigate, search, and play, pause, fast forward, and rewind videos. The UI also lists suggestions and offers the option to like, dislike, subscribe, and report a video. 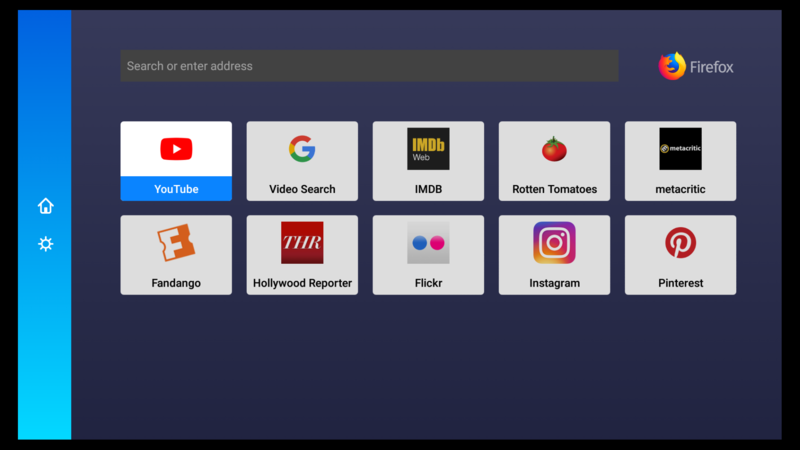 Besides watching YouTube, users can use Firefox for Fire TV to search and access their favourite web content and videos directly on TV. In our brief usage, accessing YouTube on Fire TV Stick using Firefox browser was a super impressive experience. As of now, we can’t say when the feud between Amazon and Google will get settled but this is currently the perfect and officially provided workaround available.